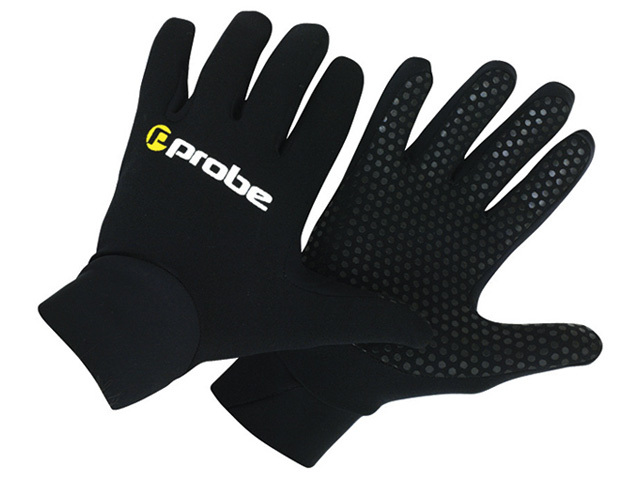 Probe Unisex INSULATOR gloves are made from 0.5MM METALITE TITANIUM lined neoprene. They have fully gusseted fingers and non-slip printing on the palms. 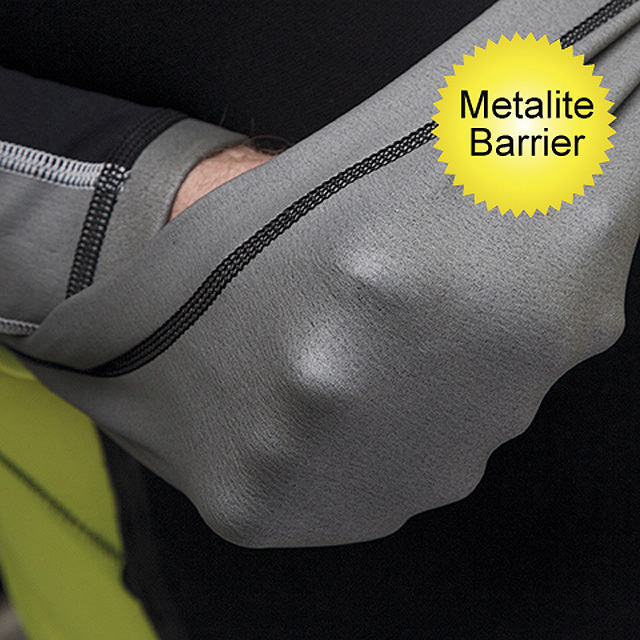 A great alternative for those who don't like wearing thicker gloves. Perfect for underwater photography where maximum feeling in the fingers is required. 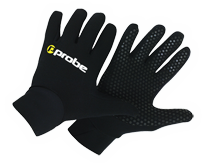 An excellent, economically priced pair of thermal gloves idea for diving, snorkelling, spearfishing and kayaking.